...commended as "a strong, competent lawyer" in the private client field who "understands the clients' needs and is very result-oriented". Paul Davis is a partner in the firm’s Private Client & Wealth Management Group. 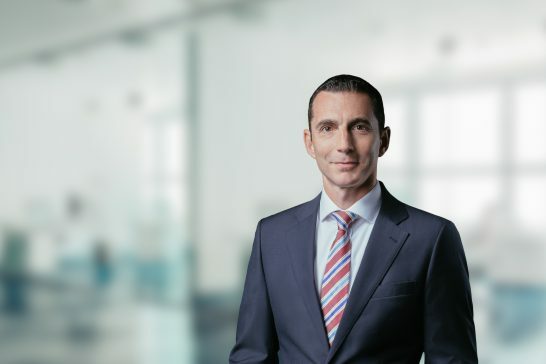 His practice focuses on trusts, private trust companies, purpose trusts, foundations, executive entities, financial services law and regulation, and corporate law. Paul has excellent insight into the demands of the trust and fiduciary services industry and provides client advice underscored by the legal and regulatory environment and risk management strategy of each client. Paul started his legal career with Higgs & Johnson as an Associate in 2008 after being admitted to the Bar of England and Wales. In 2010 Paul left the firm to join the Nassau office of a prominent international trust and fiduciary services group with offices in The Bahamas, Switzerland and Singapore. He ultimately held the position of General Counsel and Chief Compliance Officer for the group before rejoining Higgs & Johnson as a partner in 2015. Paul is Deputy Chairman of the Bahamas Financial Services Board (BFSB) and Co-chair of the BFSB’s Trusts Working Group, which has a mandate to ensure the regular review of trust legislation in The Bahamas.